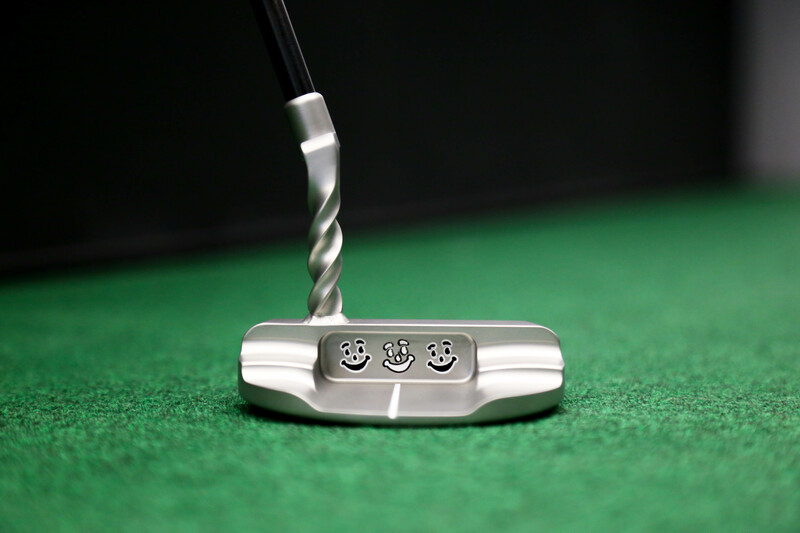 Mr Kims full custom Bettinardi Hive putter passing through Scottsdale on its way to the Gold Coast. 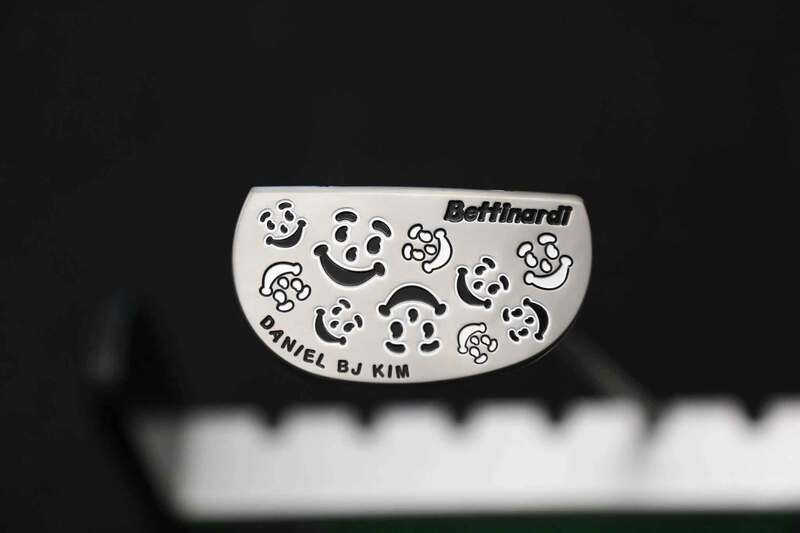 This is the first of two Bettinardi's for this customer. Look out for the next one.